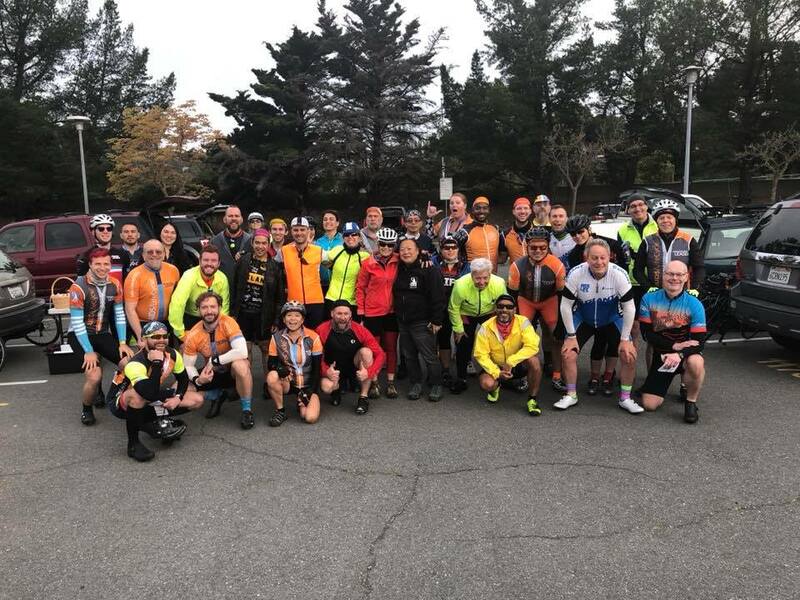 Let’s start “Ramping Up”: a Saturday series where everyone is welcome as we build our skills and endurance, preparing ourselves for AIDS/LifeCycle. This is a progressive series, each week riding farther, longer, and higher. We start with 17 miles and progress over the entire series of 18 rides. This week is we’ll be heading out to Pt. 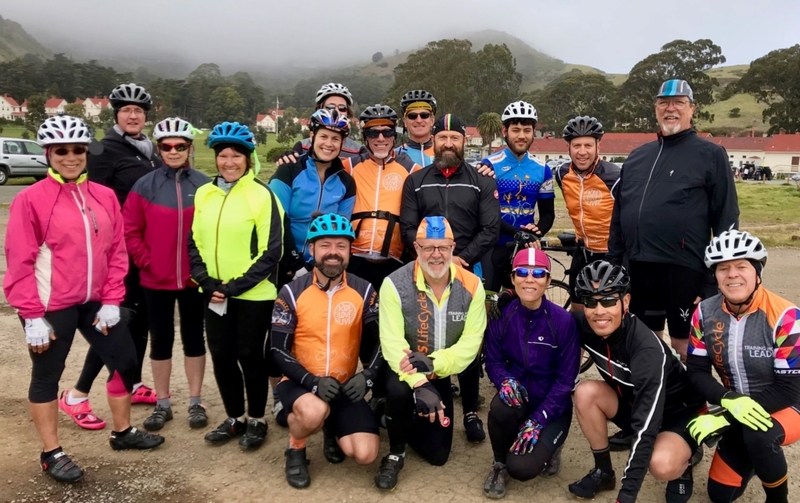 Reyes Station after a beautiful loop around Nicasio Reservoir.